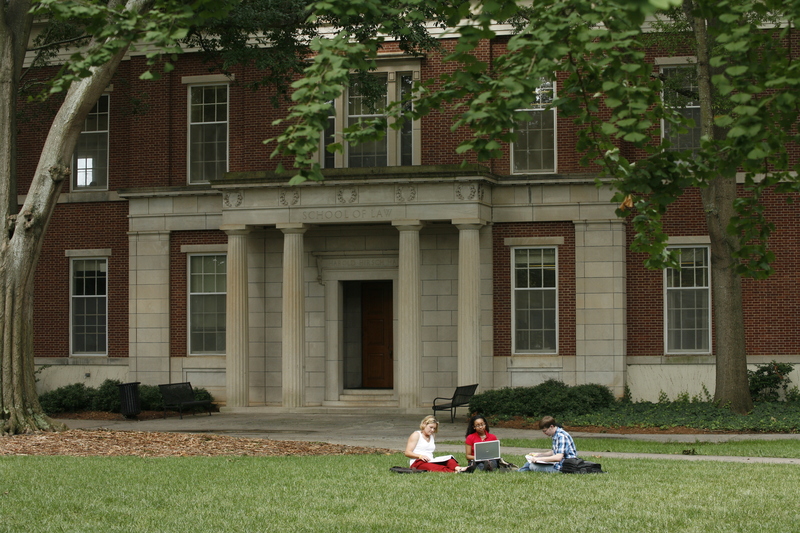 Students study in front of UGA's School of Law. The University of Georgia School of Law has been named the best value in legal education in the United States by the National Jurist. Its rankings are based largely upon outcome-driven factors such as average indebtedness, bar passage and employment.